Are You Using This Powerful Technique For Better Guitar Tone? 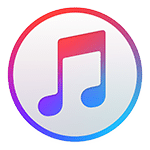 Connect with us on iTunes! 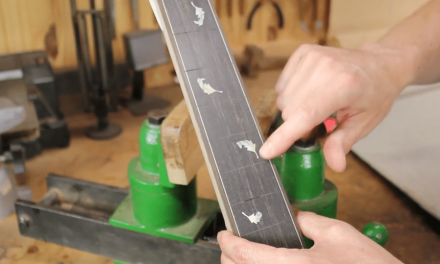 Welcome to this edition of Luthier Quick Tips – Shaping Guitar Tone With Brace Profiles! In this new video I explain a simple way that you can influence the acoustic tone of your next guitar to give you more artistic expression and precise control over how it will sound regardless of the bracing pattern or guitar type. Watch the video below to check it out! 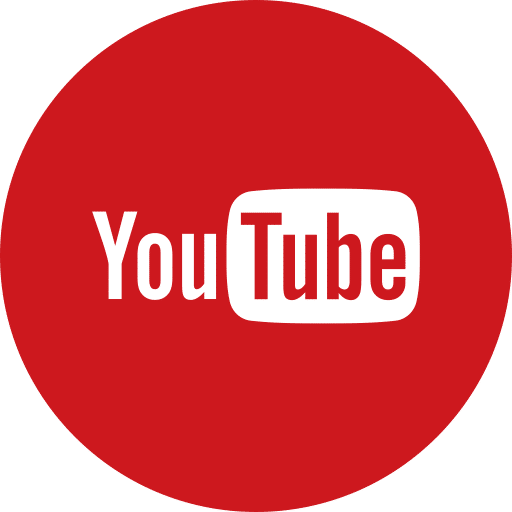 Video Content Taken From The Art Of Guitar Deisgn Video Course. 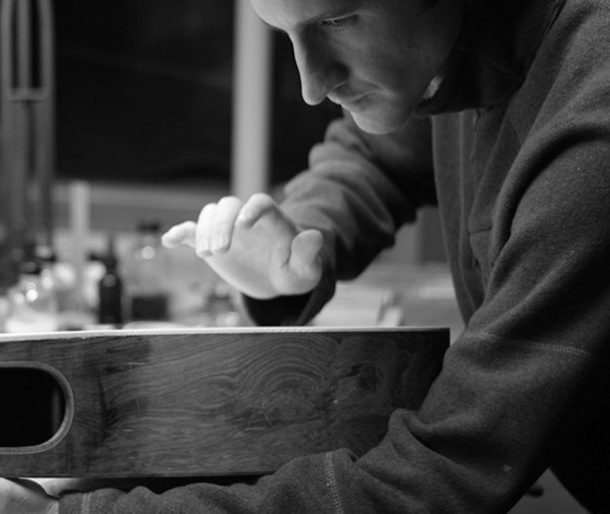 Hi My name is Tom Bills and I want to welcome you to this edition of Luthier Quick Tips! 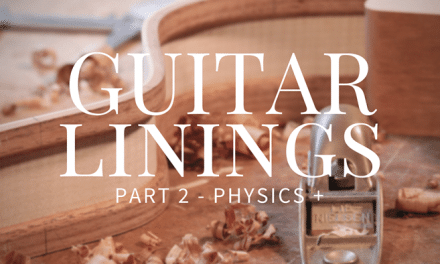 In today’s video, I’ll be talking about some simple treatments you can do to the bracing of your guitar in order to help steer it tonally in one direction or another. This is a really fun thing that you can try as you experiment, refine, and develop your own unique voice for your guitars… so let’s jump over and check it out! The last part here is the profile of the brace and it’s really fun once you get your braces glued on, maybe you get them glued on something like this (points to drawing), which you probably know is not very efficient because the squareness of it is not adding a lot of stiffness. You could easily just round over these edges and you would be able to reduce some mass, but keep the same amount of stiffness. And of course, you probably may know Young’s modulus in that when something becomes taller it becomes way stiffer. It’s really shocking and impressive when you see that – as far as it pertains to brace height. But in this case, I am talking about tone and how you can shape the brace and change the tone. If you glue in a square shaped brace it tends to sound kind of neutral, At least that’s my way of thinking about it. A brace with more of a rounded profile sounds warmer, it’s a warmer and rounder sound. A brace with a more triangular or taller, thinner, fin type of shape, has a much brighter sound…how would I describe it…it’s like a crisp brightness to it. Maybe you have heard this type of sound? You can use this information to further refine the tonality of your guitar and get the type of response and tone that you want. I have had a lot of fun over the years with this. On a simple X brace pattern such as an archtop guitar might have, you can make the treble bar, the brace that passes under the treble bridge post, more of this tall, thin, fin type of shape. And on the Bass side, you can do a more rounded lower profile for a warmer and more rounded type of sound. Note: I drew a triangle in the video example just for illustration, in real life I use more of a tall, thin, parabolic curved fin shape. See illustrations my book. There are so many different things you can do with this, it’s so creative! And it’s all right there at your disposal. You can try these different things as long as you stay within the parameters of the structural requirements. The guitar may have many different variables to work with, but you can change this one little thing and get some interesting results. The challenge is to selectively look through all your different options, just as an artist would pick through all of the different colors on his palette and select the best ones to try on his new painting. In doing this you can embark on a journey to see where these changes take you, find a new direction, reach a new level, express your craft, and better express your art and your message through this medium that you are working with. 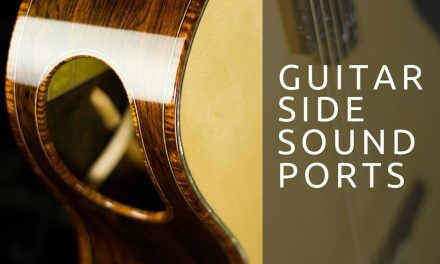 Want A Shortcut To Building Better Guitars? Just Enter Your Info Below To Get Started! Awesome! Your Videos Are On The Way! 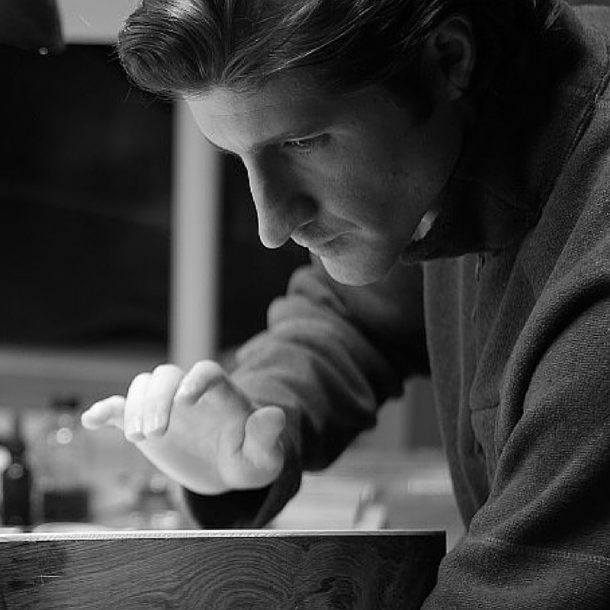 You’ll also receive emails with our best content to help build better guitars. If you change your mind, you can unsubscribe anytime. 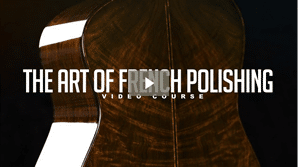 Want to Master French Polishing? Shave Years Off Of Your Learning Curve! Start Building Better Guitars Now! Just Enter Your Email Below To Get Started!